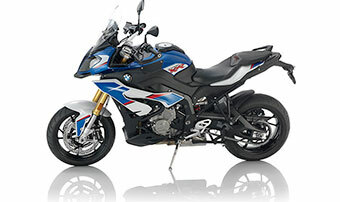 Come have nachos with Nate Kern as he unveils the ALL NEW S1000RR! 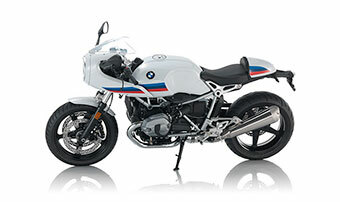 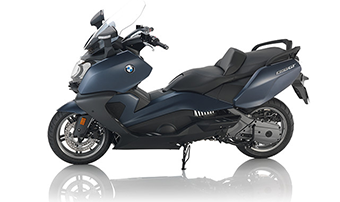 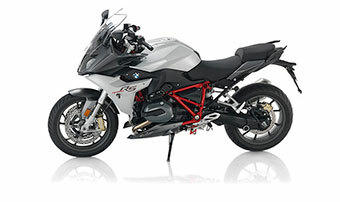 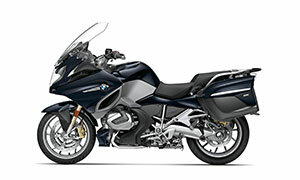 We are excited for this event which will take place Tuesday April 16th from 3-6PM at San Diego BMW Motorcycles. 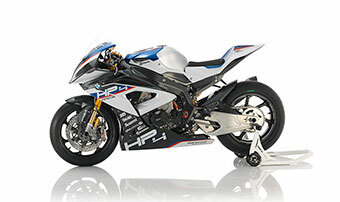 N8 Kern will be bringing the new S1000RR along with the HP4 and his RNineT Racebike to Escondido April 17th. 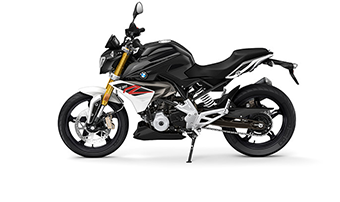 N8 is fresh off the International Product adn Press Launch for the new S1000RR, and will be available to talk about the bike and all the exciting changes on the new Model. 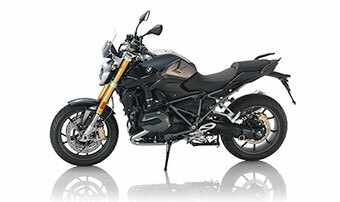 BMW Motorrad Ambassador Nate Kern will be at Long Beach BMW Motorcycles on Thursday, April 18th with his three favorite motorcycles: the upcoming 2020 S 1000 RR, the HP4, and his R nineT Racer. 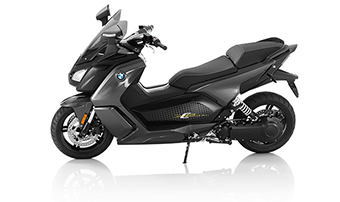 This will be a rare opportunity to hang out with Nate and see these motorcycles in person, and we’ll have a special presentation complete with some food and drinks starting at 6:00pm. 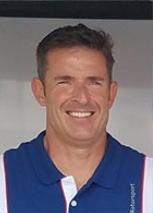 We hope you can join us! 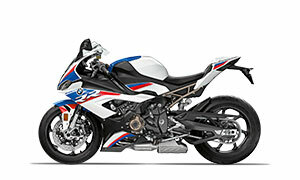 Come spend some time in the sun with a couple great riders and see the all-new for 2020 S1000RR! 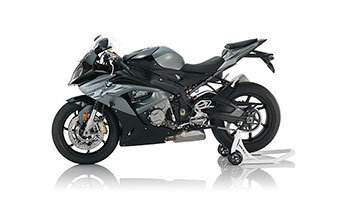 Join BMW Motorrad Racer Nate Kern and BMW Race Tech Steve Weir at Auto Club Speedway with Fastrack Riders. 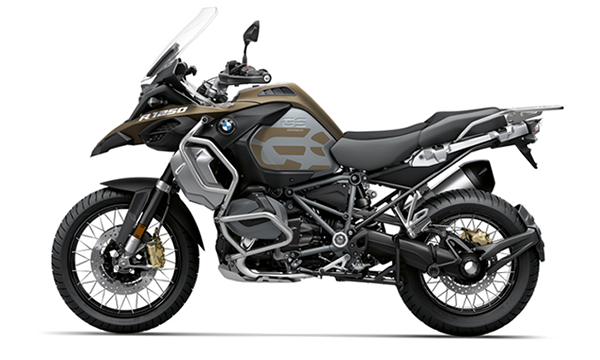 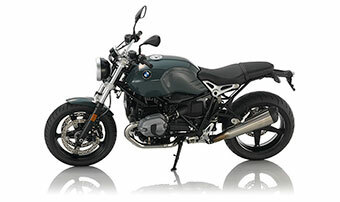 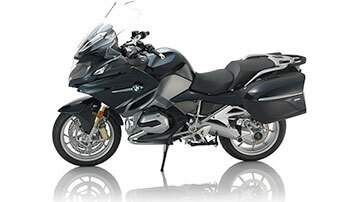 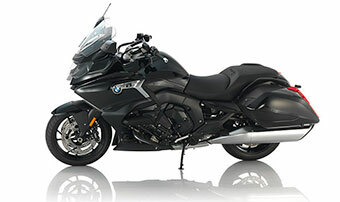 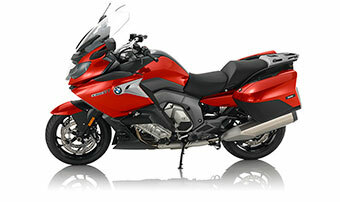 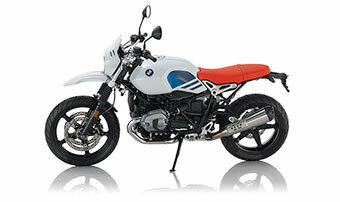 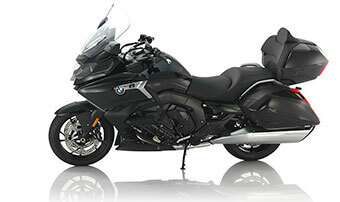 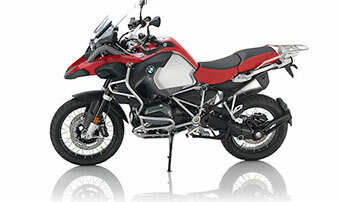 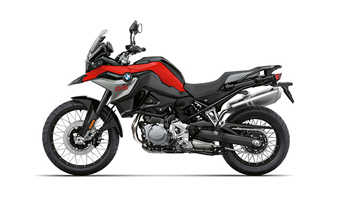 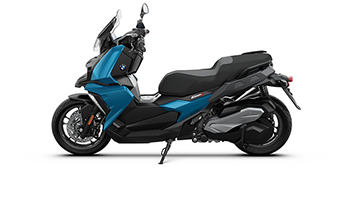 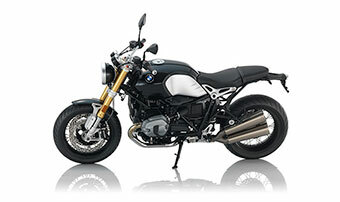 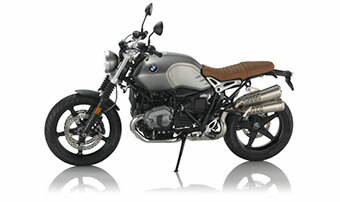 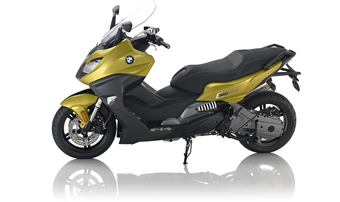 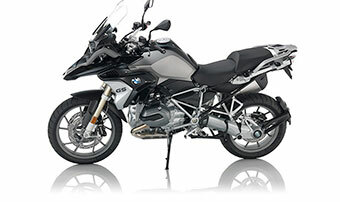 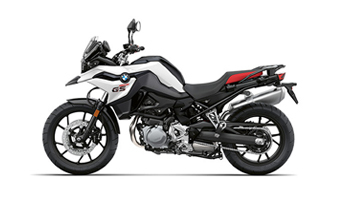 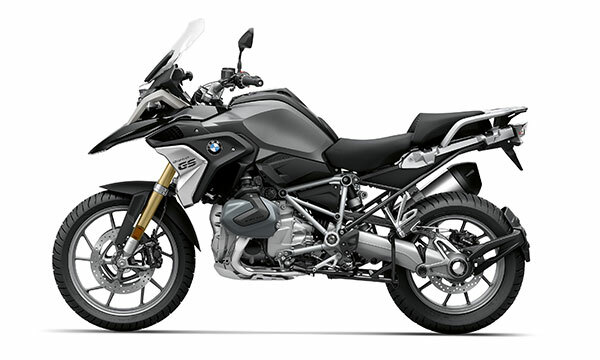 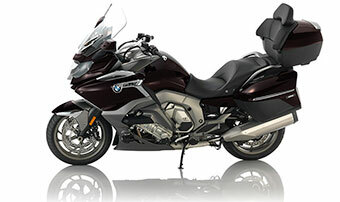 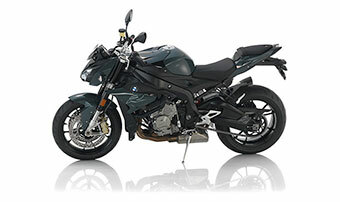 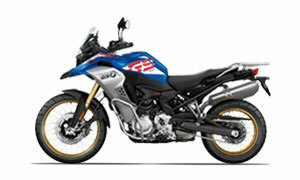 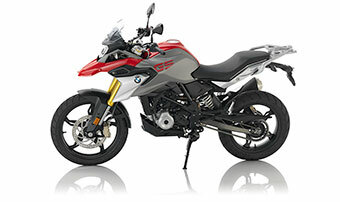 Experience the most eagerly anticipated Motorcycle of the year.